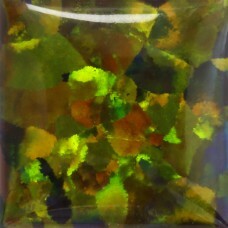 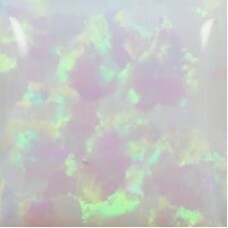 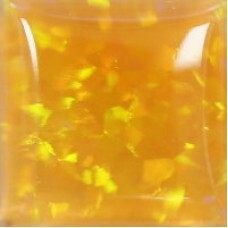 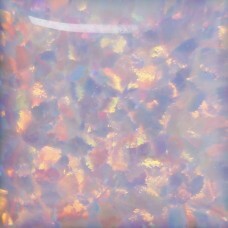 Bello Opal® Galaxy Collection (Mineral Type Created Opal) is composed by silica & very small portion of water. 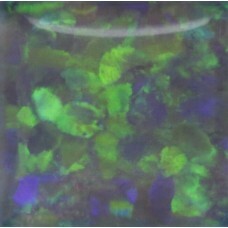 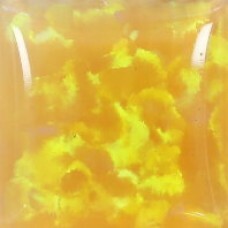 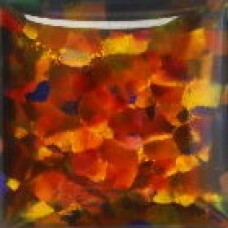 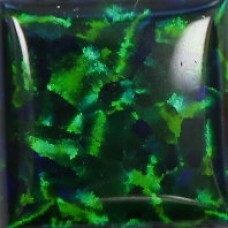 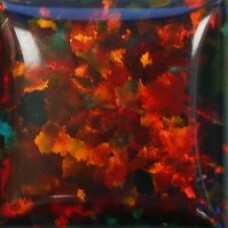 It is the only glass compatible opal among three collections. 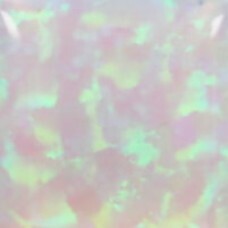 You may also call it “Galaxy Opal or Created Opal”. 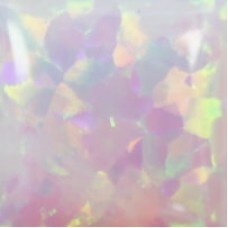 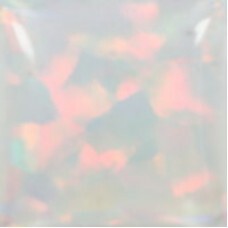 It is available in 13 opal colours, such as water opal, milky opal, black opal, blue opal, pink opal and fire opal. 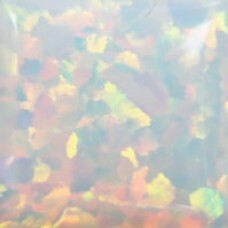 Due to the transparency of some colors, such as OP701, 702, 712 etc, the colors are slightly different in various shapes and sizes.